SteamTherapy keeps you glowing as warm moisture opens your pores, leaving your skin softer and more supple. Steam cleanses and nourishes the skin, leaving it with a healthy glow. You look better – and feel better. Add the wellness benefits of aromatherapy and Chromotherapy, along with the calming swirl of music to create a truly healthful, invigorating steam experience. Of course you want only the best, the most efficient, the cleanest, greenest, quietest, and the most reliable generator to power your home steam shower. That makes MrSteam eSeries Generators the obvious choice. The exclusive microprocessor operating platform does it all, from the most basic installation to the most elaborate. Where are the Mr. Steam Sale Prices? Mr. 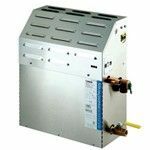 Steam packages make designing your home steam shower as easy as choosing a single selection that provides everything you need. Get the controls and items needed in one package or order individaual controls and accessories. Discover the unprecedented iDREAM Steam Shower Package. It's everything you could imagine for a world-class steam shower experience in the comfort of your own home. Step into a world of soothing steam, mood-enhancing lighting, invigorating aromatics, and an aural soundscape of your choosing. The centerpiece is your iSteam3 touchscreen control. Fuses botanical oil and steam together to create the aromatherapy experience. What sets iButler apart is that it features the most advanced control From Mr.Steam, the iSteam3 Sleek and slimline, mounting nearly flush on the wall of your shower, the iSteam3 gives you total control over every detail of your steaming experience. 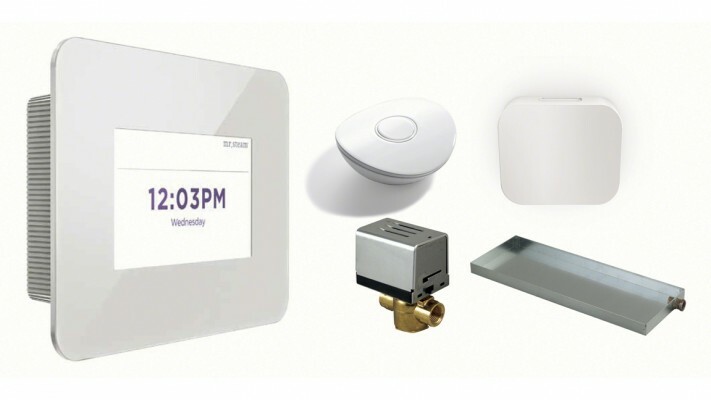 Featuring a completely wireless installation, the 100% water proof AirTempo Control is the centerpiece of this package. This sleek and elegant control mounts effortlessly just about anywhere you want it and is ideal for retrofits. 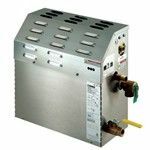 At the heart of this all-in-one, ready to install steam shower package is the classic iTempoPlus Control. Simple, elegant, and easy-to-use, the digital display allows easy yet precise programing of your steam shower features.